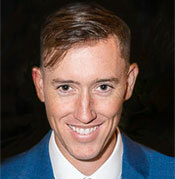 Discover Denver Luxury Homes & Real Estate – The Denver Team - Excellence in Real Estate Since 1984 - Welcome to Denver! 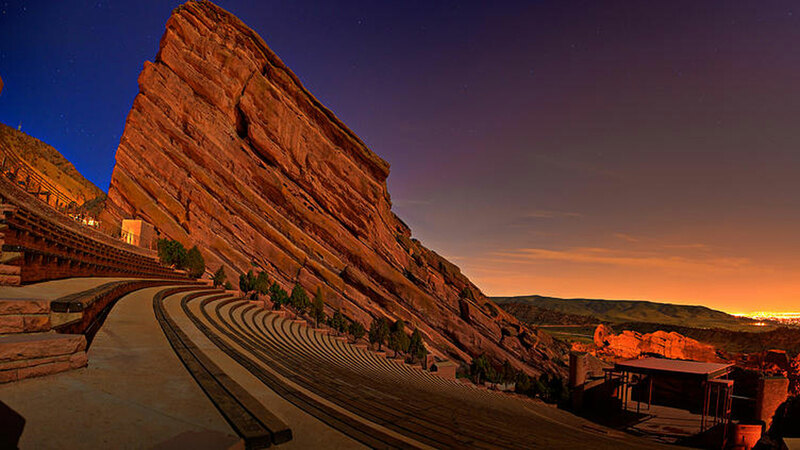 Denver is an amazing, perfect blend of outdoor adventure and urban sophistication! 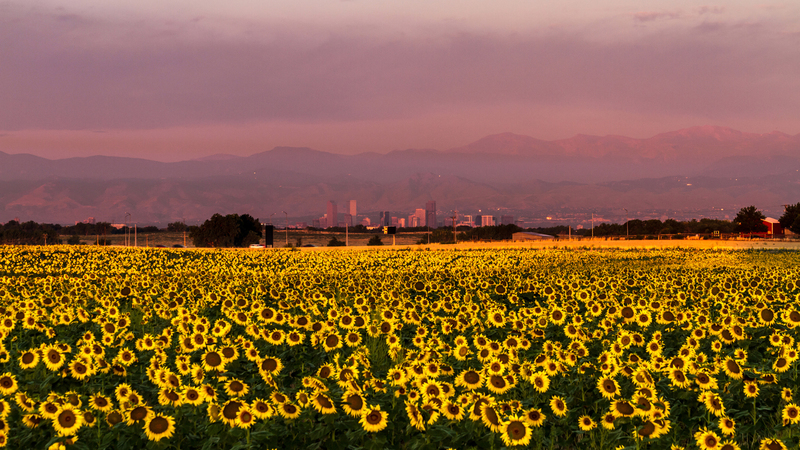 This is what locals love so much about Denver. 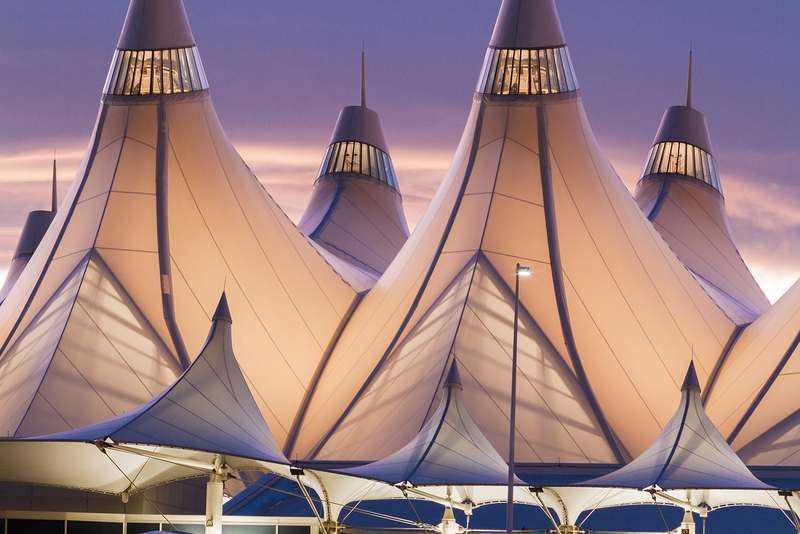 With snowcapped mountain peaks providing a spectacular backdrop, Denver is as refined as it is laid-back. Its an amazing place where Politicians and Professors rub elbows with Golfers and Artists at local bistros, brewpubs, art festivals or while strolling along at their favorite pedestrian mall. And with 300 days of sunshine per year, its easy to understand why people fall in love with Denver the first time they visit. Denver is also a city of neighborhoods - each with their own unique style and charm. Be sure to take time in your visit to Discover Hilltop plus a few more of Denver's Top Neighborhoods. Along the way, also take some time to enjoy the independent boutiques, galleries and restaurants nestled in and around town. 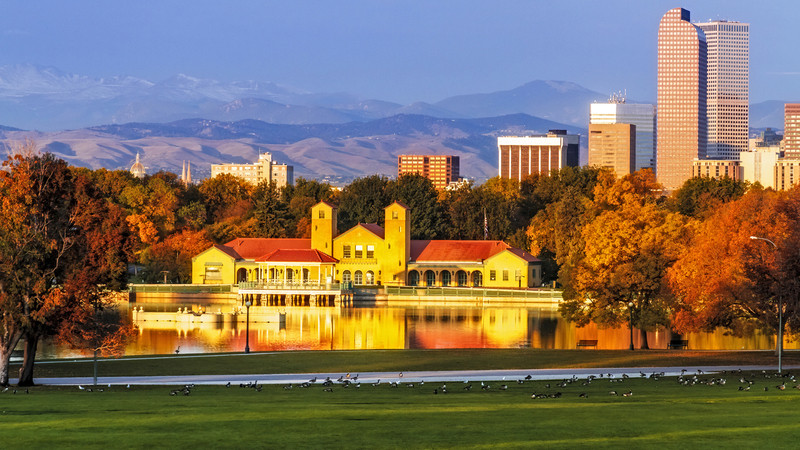 With Denver's diverse population, there's something for everyone! And, if you are looking for Details About Denver, look no further. With a rich history dating back to the mid-1800s, Denver turned 150 years old in November of 2009. So, how's the weather? Well, the biggest surprise for visitors to Denver is the climate. The arid conditions bring only 8 to 15 inches of annual precipitation and locals wake up to more than 300 days of sunshine a year. That is more annual hours of sun than Miami and San Diego. Denver's mild climate surprises many people ... Do not be fooled by the occasional winter flurry Denver is nestled at the base of the Rockies, not in them! Just the same, always be sure to check the weather report before you pack. By the way, Denver has one of the fastest growing populations in North America, primarily due to the fact that visitors simply fall in love with the city. 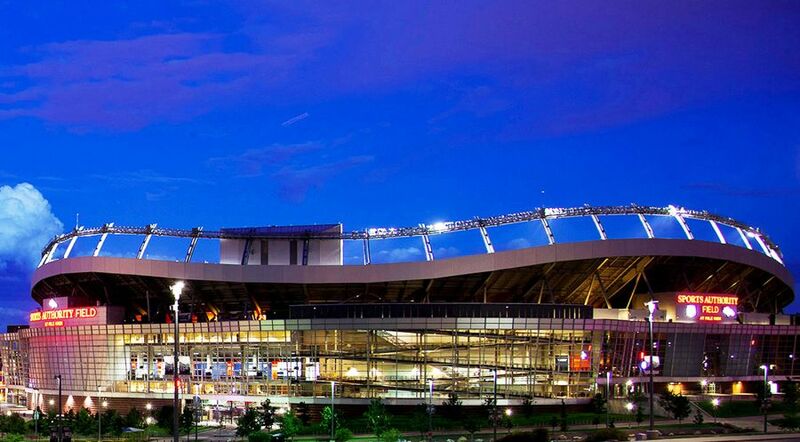 Should you find yourself smitten with Mile High Charm and interested in calling Denver "home" ... Kelli would be honored to help you Discover Denver and Plan Your Mile High Move. 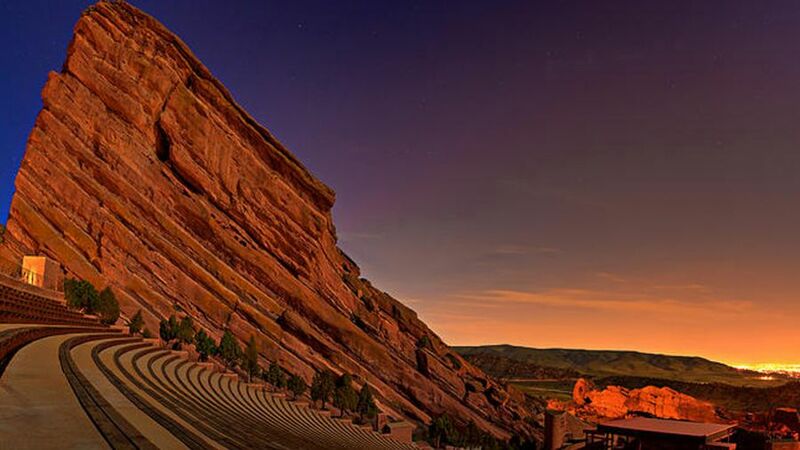 Not only is Denver one of the most desirable cities in Country, it's also a very special city filled with amazing people as diverse & interesting as our history and architecture... 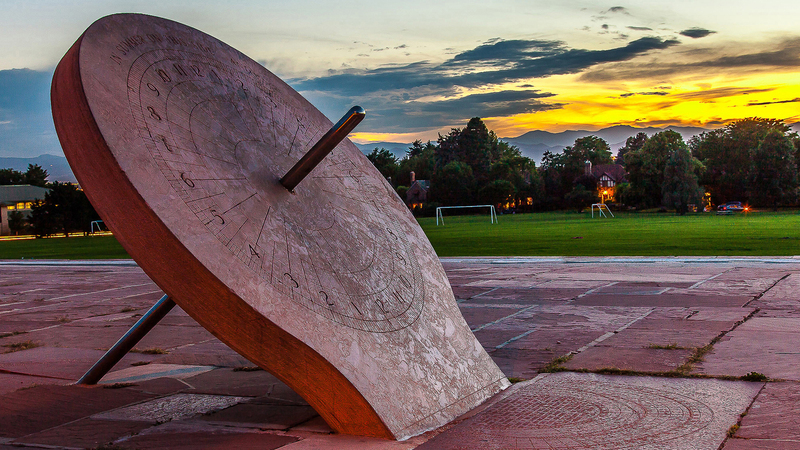 Neighborhoods like Hilltop, Crestmoor, Cherry Creek & Lowry make Denver a wonderful place to call home! So, whether you're moving across the country, across town or just across the street, everything you need to know about Buying or Selling a home in Denver can be found here on Kelli's Web site! As the preeminent real estate professional in her community and with the support of Kelli's Team, Kelli is dedicated to providing you with the finest service available while breaking new ground. When it comes to something as important as Buying or Selling a home, you want an experience that is beyond the ordinary. You want and deserve the extraordinary. An extraordinary experience means working closely with Kelli and her team of professionals who are there to help you ... to offer the expertise, knowledge and attention to detail that you and your important investment deserve. 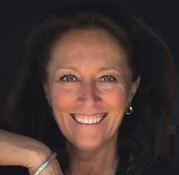 It means working comfortably with caring a Professional who listens, understands and approaches every aspect of your transaction with an extraordinary commitment to your personal needs and desires to ensure that your dreams come true, as surely as if it were her own personal and financial goals at stake. Because the real estate industry is becoming more sophisticated and challenging every day, you need an experienced professional that understands the industry and is positioned to stay ahead of the game. That professional, that expert, that friend is Kelli Lanphere. When you're ready to make a move, Kelli and her Team are ready to help! 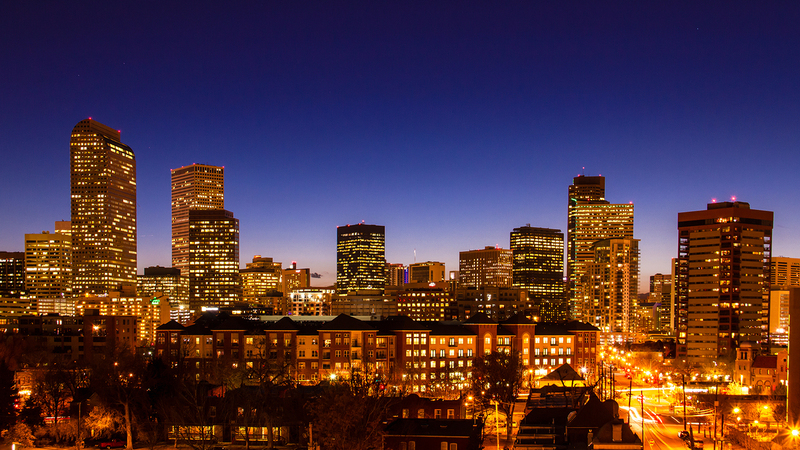 By the way, Denver has one of the fastest growing populations in North America, primarily due to the fact that visitors simply fall in love with the city. Should you find yourself smitten with Mile High Charm and interested in calling Denver "home" ... We would be honored to help you Discover Denver and Plan Your Mile High Move. So, whether you're moving across the country, across town or just across the street, everything you need to know about Buying or Selling a home in Denver can be found here on our web site! As preeminent real estate professionals in our community and with the support of Our Team, we are dedicated to providing you with the finest service available while breaking new ground. When it comes to something as important as Buying or Selling a home, you want an experience that is beyond the ordinary. You want and deserve the extraordinary. An extraordinary experience means working closely with a team of professionals who are there to help you ... to offer the expertise, knowledge and attention to detail that you and your important investment deserve. It means working comfortably with caring a Professional who listens, understands and approaches every aspect of your transaction with an extraordinary commitment to your personal needs and desires to ensure that your dreams come true, as surely as if it were our own personal and financial goals at stake. Because the real estate industry is becoming more sophisticated and challenging every day, you need experienced professionals that understands the industry and is positioned to stay ahead of the game. Those professionals, those experts, those friends are The Denver Team. When you're ready to make a move, we are ready to help!